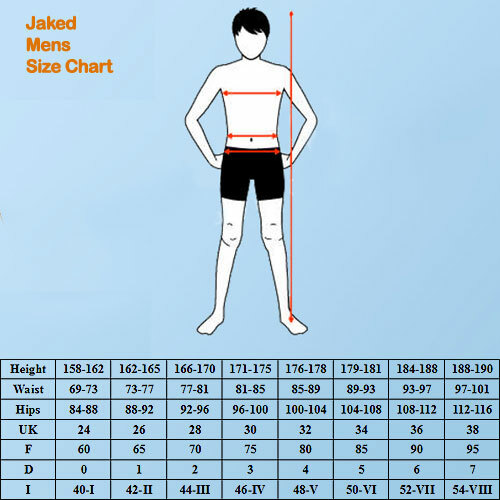 You will love your swim training sessions while wearing these unique and stylish Jaked Love swim briefs! These Jaked briefs features a unique combination of a plain blue front fabric and an eye-catching stripped back print. Jaked Love swim briefs are designed using Carvico 'Brisbane' fabric which contains a blend of long lasting lycra and polyester for excellent comfort, durability and a soft feel on your skin making them ideal for swim training and fitness sessions. This brief has excellent shape retention and has an easy to adjust drawstring giving you the perfect fit every time you wear it! The Jaked Blue Love Briefs features a stylish design featuring a plain blue frontal fabric and a colourful blue stripped back print with an 'I love Jaked' golden banner, alongside a beautiful rose & bird. The Love swim briefs and swimming trunk ranges are made with Carvico's Brisbane fabric which utilize a blend of polyester and long lasting lycra to give you a more durable swimming brief which also offers excellent breathability, a quick drying nature and a perfect fit. Jaked's Brisbane fabric provides a velvet like effect which is extremely pleasant on the skin. This fantastic Jaked swimming brief has exceptional resistance to chlorine damage and a long life nature to make it ideal for training and fitness swimmers. Jaked swim briefs, trunks and jammers come with an internal drawstring to make them easy to adjust giving you the perfect fit! This Love brief utilizes a 'classic' cut fit alongside a 5cm leg cut for excellent comfort on all body types without effecting your freedom of movement. Material Composition: 82% Polyester & 18% long life Lycra.